I feel guilty even admitting this, but, the truth is – I love those hymns of my childhood. Despite their cheesy lyrics and less than majestic tune, I love them. Recently, I realized why that is, and why there is something redeemable about these hymns. For men and women of my generation, these hymns were our first introduction to the faith. Many of us may have had no real interest in our faith as children, while some of us may have had a profound love of our faith from the start. 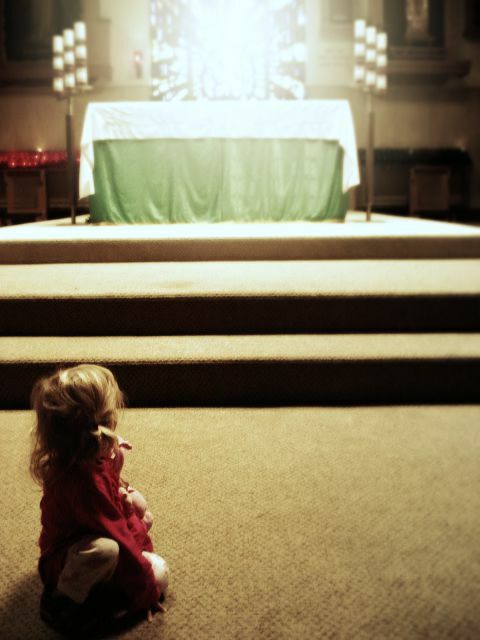 Some of us may have not have been raised in a family practicing their faith, while others of us may have been fed our catechesis with our peas and carrots.